Your friend refers you to a new website about a topic that interests you. Let’s say that this website is about building a new blog (perhaps something that you’ve been looking to do for some time now). So you used the link your friend shared and landed on the blog section of the new website and read some stuff. You even got interested in learning some more. But you couldn’t find a way. There was no roadmap to guide you. The website’s menu had the standard options and nothing more than that. If this website only had a dedicated page that lead you to its most important sections, would you not have liked it some more? Maybe the same page even had a subscription form that you could have used to subscribe to all the updates from that website. Well, this dedicated page is called the CORNERSTONE CONTENT page, and all the content on it is the blog’s cornerstone content. Websites that have a dedicated cornerstone content page make sure that their new visitors don’t feel lost and have access to the most important content on the website through a single piece of content, accessible easily from their homepage. Cornerstone content is a compilation of your blog’s most unmissable content. Your blog’s unmissable content could be some of its most read, shared, and relevant posts. 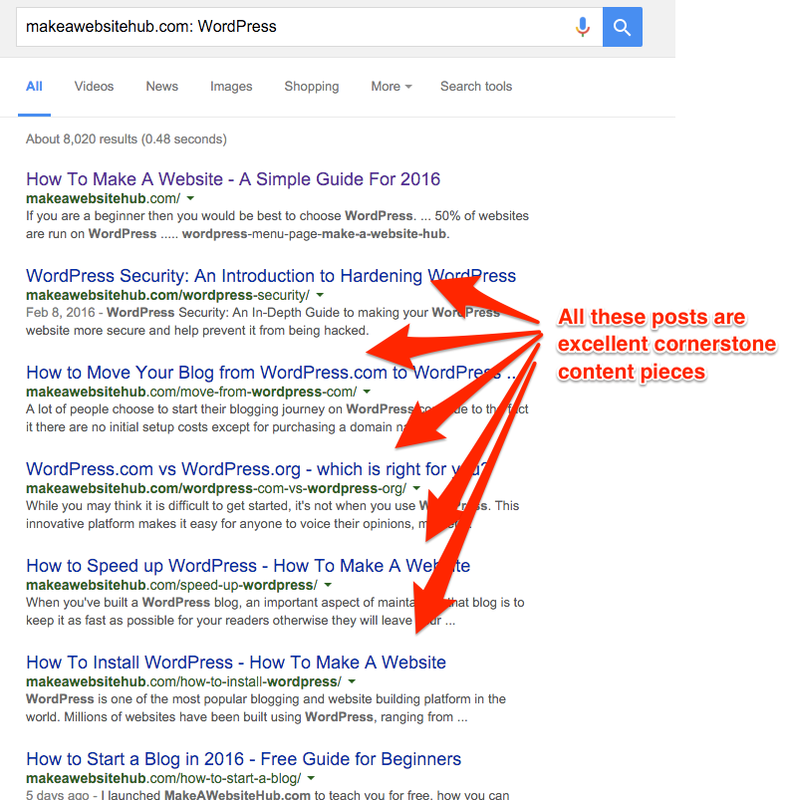 Such posts are cornerstone content pieces — ones that you link to from your cornerstone content page. A cornerstone content page is a simple page on your website that lists all your cornerstone content pieces. Well, your cornerstone content is like your website’s glossary page. A lot of new visitors on your website will only be able to make sense of your website when they’re referred to this glossary page or at least when it’s accessible to them. Your regular readers (or people who’re already doing business with you) might not need it so much because they know what your website is about and they also know their way around it. But new visitors might need some sort of a compass on your website to show them the way. This compass is your cornerstone content. If you look at the Copyblogger library today, you’ll find about 15 pieces of cornerstone content. All these pieces ( available in the form of free ebooks) represent some of the best content from Copyblogger. All of them are about content marketing — and that’s all that Copyblogger is all about! Cornerstone content links to the most important and relevant pieces of content on your website and directs your readers to them. 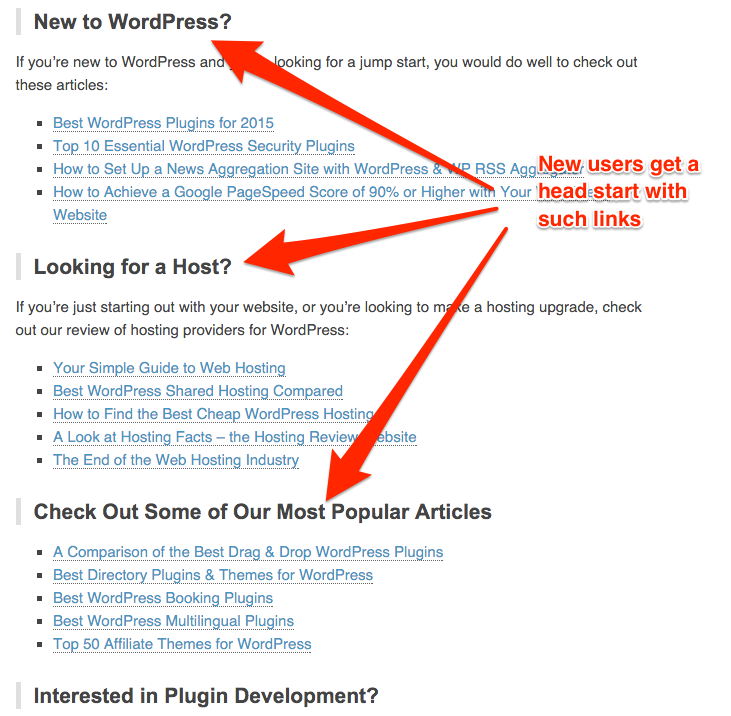 For example, Neil Patel offers some invaluable guides on his personal blog. They are about online marketing, SEO, and content marketing among many other things. If you look at the topics of the guides, you’ll see that they map directly to his business. That’s a key feature of a cornerstone content piece, i.e., it’s highly relevant. Here’s another one from John Morrow from Boost Blog Traffic. Since Boost Blog Traffic is all about getting more people to your blog, a critical content piece about writing clickworthy headlines makes perfect sense for qualifying to be linked or featured as a cornerstone content piece. But don’t confuse cornerstone content with freebies (or lead magnets) or incentives used for building email lists. 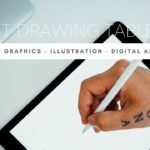 You are right, in the above two examples of cornerstone content pieces, I just highlighted some freebies, but it doesn’t always have to be freebies. It could be anything from your blog that your audience cares about. If you’ve studied your target audience and performed keyword research, you may have already covered some of the most critical pieces of content on your blog. 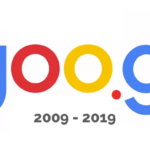 Now you can find them using the site search function and compile a list of 8-10 great posts and put together a page (your cornerstone content page) listing them all. To use the site search function, type in your website’s URL in Google, and add a “:” followed by your seed keyword. As you can see, Google fetched all the results it thinks are relevant for the keyword “WordPress” on MakeAWebsiteHub. So I’d just compile a list of all these post titles, add little descriptions, and link to them. And my cornerstone content page would be ready. Since a new website has very little content, you aren’t expected to have all the posts ready to link to from your cornerstone content page. However, list all the potential topics that you’ll be covering, and as you write them, keep on updating your cornerstone content page with links to them. By listing all the potential topics on your cornerstone content page, you’ll make sure that you actually cover them. Here’s a process you could follow to create a cornerstone content page for a new website. First make a list of keywords that you want to target. You’ll need keywords to place in all the relevant places on your cornerstone content page. You can find some excellent advice about keyword research here and here. .
For example, if you want to begin a blog about online marketing, you should begin by brainstorming some initial keywords. For this initial brainstorming, I’ll recommend going straight to Ubersuggest. It’s a tool that uses Google’s auto-complete suggestions to give you many potential keywords. Just enter your seed keyword (online marketing in this example) and click suggest. 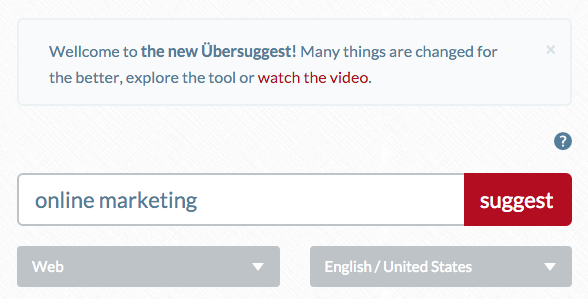 Ubersuggest will then suggest a number of longtail keywords. If you noticed, I used the potential keywords and came up with a few tentative post titles. When you do this exercise for your website, you should actually create all these posts because your audience searches for them. Once you’ve all these posts ready, you’ll link back to them from your cornerstone content page. You should aim for about 8-10 such keywords. 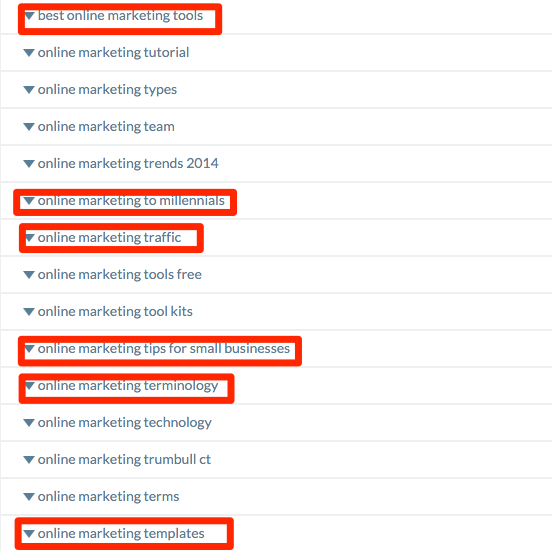 You could also use a tool such as SEMRush to find more keyword ideas. You can read how to do that in this guide to SEMRush. Now you might not have covered any of these topics yet, still go ahead and add them to your cornerstone content page because you’ll want to cover them eventually. For keywords that aren’t covered yet, you can simply add some boilerplate text like “This post is in the making. Subscribe to my blog to be the first one to know”. Something along these lines. If possible, give a sneak peek into what you might cover on that topic. In both the cases (established or new websites), whenever you write a piece that becomes popular with your blog readers, update your cornerstone content page with it. Since all the posts that make it to your cornerstone content piece are closely related, find ways to link them to each other. Step #1. 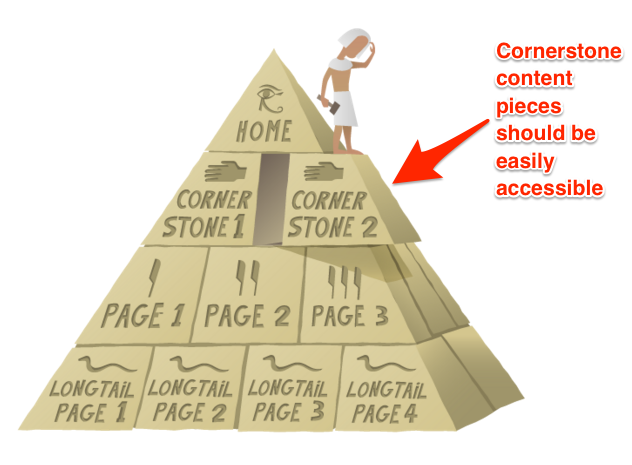 Create a new page on your website and call it “Cornerstone content page” for now. As you see, a substantial cornerstone content page could be over 1000 words. Jason Acidre uses this tactic regularly to create useful resource lists so people can easily find his best articles on topics such as SEO. Now that you’ve some decent cornerstone content, it’s time to think of what you want the people who read your cornerstone content to do. Once you’ve decided what you want your readers to do, add your CTA to your cornerstone content page. Your goal is to create a helpful page rather than a “cute” or “fancy” page. Your super-helpful cornerstone content page is now live! Once you’ve created a great cornerstone content page, you need to link to it from your homepage. Like I said in the beginning, a good cornerstone content page acts as a compass to a new visitor. It links the visitor to the most important sections of a website. If you want some inspiration, you should check out WPMayor’s cornerstone content page. 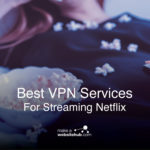 After a small introduction, it introduces some of the most important sections (and posts) on the website that their audience might be interested in. It sure doesn’t tick all the boxes of the ideal cornerstone content page we just discussed, but it’s a very organized one. Your cornerstone content page’s job is to help new visitors find their way on your website. Getting backlinks: Because a cornerstone content page is so rich in relevant content, it attracts a lot of backlinks. By linking back to your cornerstone content page while doing outreach activities like guest posting, you can boost your site’s SEO. With a lot of quality backlinks, your cornerstone content page’s authority will soar, and its rankings will improve in the search engine results. Social shares: When users find a lot of value on your resource, they’re more likely to share it with their social followers. By keeping social sharing icons handy on a cornerstone content page, you can boost your social signals. Social signals are now known to be a part of Google’s ranking algorithm. So make it easy for your visitors to share your cornerstone content page. Leads: By promoting your cornerstone content, you can make it one of the most buzzing sections of your site — one that attracts a lot of quality leads. By adding a subscription form to your cornerstone content page, you can start collecting highly targeted leads. There’s no formula to validate a cornerstone content piece just like there’s no template for a cornerstone content page. How you choose topics to include in your cornerstone content and how you design your cornerstone content page is is really up to you. However, aim to be HELPFUL. Now that you know the ingredients that make helpful cornerstone content pieces and a page, create one for your website today. Do you have any questions about creating a cornerstone content page? Or need any help validating ideas for your cornerstone content pieces? Disha Sharma is a freelance writer specializing in the digital marketing niche. 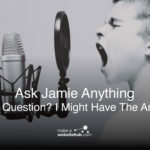 Great article but I have one question. 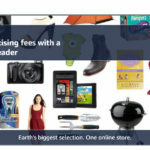 What is the reason of using a page for cornerstone content and not a post? Hey Rakshita! Thanks for chiming in :) … and glad you liked the article! Okay – so, you should add your cornerstone content as a page and not as a post for the same reason that you’d offer information like your website’s “About” section or your contact information as pages rather than posts. Basically, a website’s cornerstone content is too important to get buried in pots archives. Should I use an article or a page as a cornerstone? -By this I mean, should I write one awesome article and internally link other articles, or should I create a page and internally link articles to that page? Basically, what I want to know is: should I try and rank articles or pages? Should I link to another page with the focus keyword I want an article to rank for, or link to another article? I personally don’t think it matters, as long as you link to those pages internally. For MAWH, I have used pages for my “money terms” and use blog posts to attract “long tail” keywords. Glad you liked the article, Soni! What checkbox are you talking about? Could you please explain? Would love to help. I have 3 category and 3 cornerstone pages with all post links. I have just copied 3/4 lines from posts and given Read More link to post. 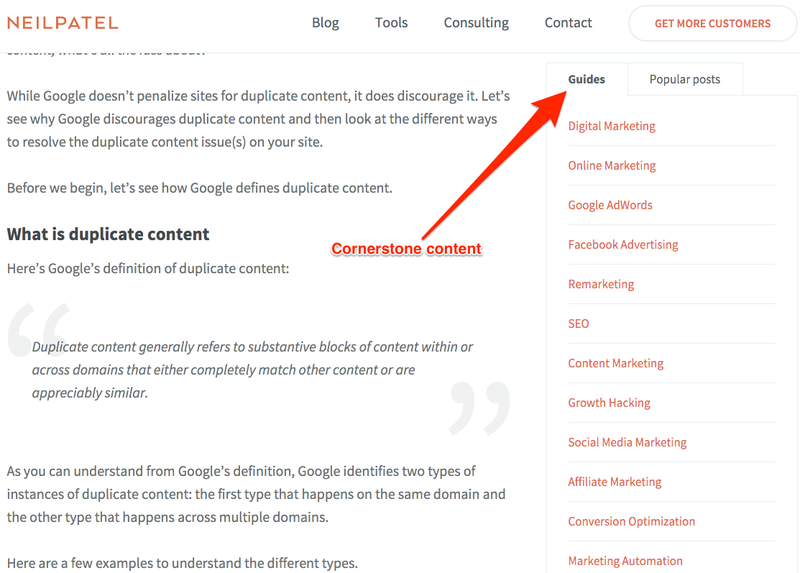 Yesterday I read in Yoast blog that is not correct and even same anchor text should not be used in other posts for internal link which Google will treat as duplicate content and penalize. Is that true? Is it necessary to write separate short description for each post link and not copy lines from the post and paste on cornerstone page? Home page and menu have cornerstone link. It would be better to write a unique description for internal linking & vary anchor text – but it shouldn’t cause a penalty if most of the content on the page is unique.